There are currently 8 listings in Bellesara ranging in price from $525,000 to $995,000. Bellasera is located in north Scottsdale and was developed by Del Webb(now Pulte Homes). Bellasera has 360 homes on 290 acres of land alongside Lone Mountain. There are ten different home plans ranging in size from about 1400 to 4142 square feet. Many homes back up to natural washes due to the city of Scottsdale and the developers devoting 40% of its land to preserving the wild and unspoiled desert. This resort-like community offers a health club and fitness center. 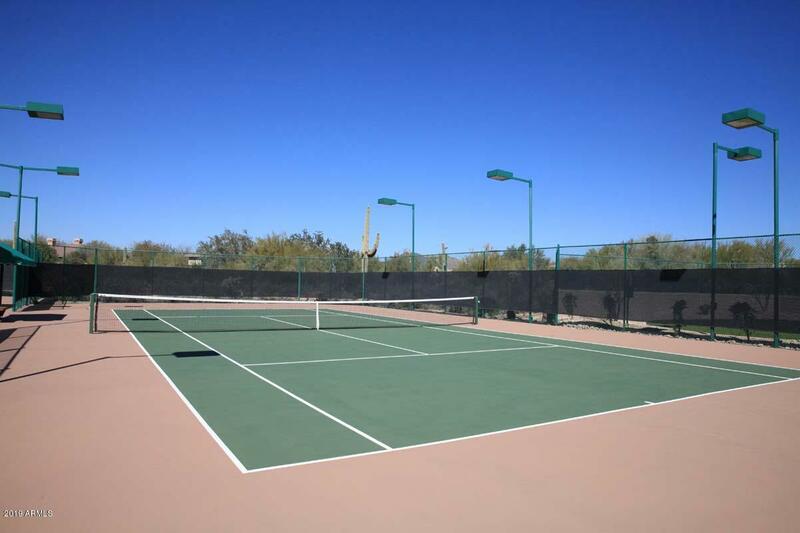 There are three lighted tennis courts and a swimming pool. This is an ideal community for the winter visitor and/or second home owner. 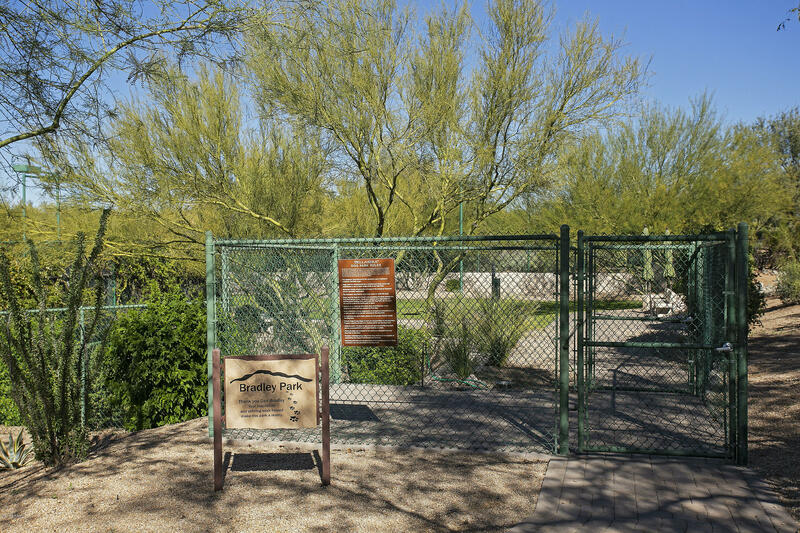 Bellasera is located close to all amenities and just minutes from Cave Creek and Carefree Arizona.